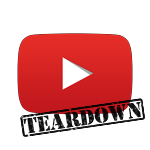 [APK Teardown] YouTube v5.9.0.10 Shows Signs Of Chapter Bookmarks, Stats For Nerds, And Some Crazy Thing Called Warp. Go Leakercats! A couple of days ago, Google fulfilled its obligation to prevent me from sleeping by releasing a stack of newly updated apps for me to examine. 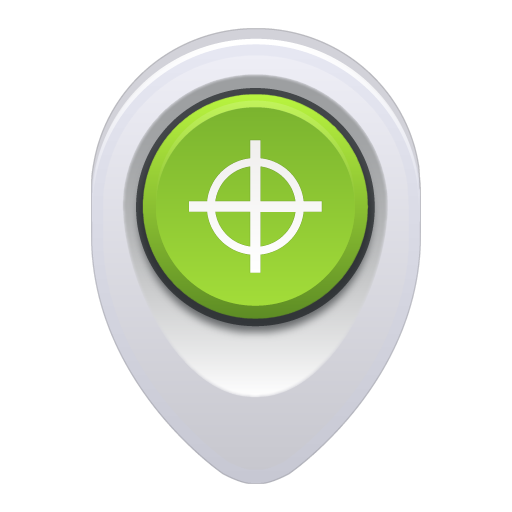 Some of them were pretty straight forward, like the latest version of Android Device Manager, and others turned out to be pretty mind-boggling. That's how the YouTube update turned out. 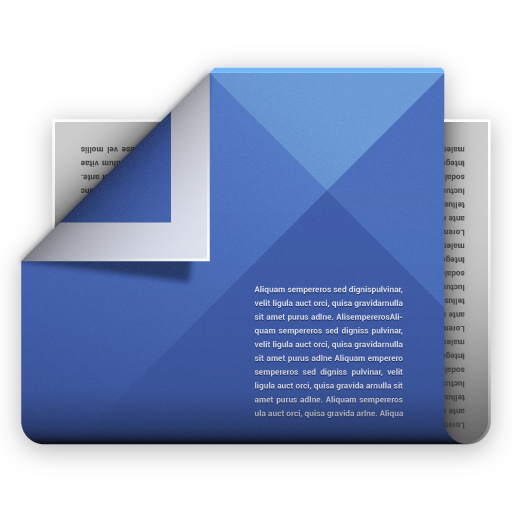 The apk grew by 2 MB, and Google certainly packed in quite a bit, but many of the additions don't make much sense. Yesterday’s update to Google Maps was certainly no slouch for new features; it came packing some great improvements for cyclists, new voice commands during navigation, and a few other interface tweaks. In addition to these public changes, there are also two brand new features buried within the code which are not active yet, but they may point to some exciting stuff on the horizon. Google Maps is pretty good at figuring out where we've gone; between GPS, Wi-Fi, and even things like BLE-based iBeacons, it's possible to pinpoint our locations just about everywhere, even inside of buildings. 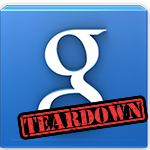 Yesterday, Google began rolling out a small update to the Newsstand app, bumping it up from 3.2 to 3.2.1. While the version number suggests this was only a bug fix -and it mostly is- there were still a couple of interesting additions discovered during a teardown. 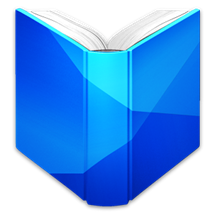 Google is adding a helpful walkthrough for people who are new to Newsstand. Until now, the app has lacked a proper "onboarding" step for the first time an app is run. There should be no doubt, Google is getting ready to make a lot of announcements at I/O. If we've learned anything from past experiences, Google starts packing its apps full of surprises in the weeks leading up to the big show. The latest update to Play Services started rolling out yesterday and it has grown by a whopping 4 MB, almost 30% larger than the previous version. There's obviously a lot of stuff to look at, so let's just jump right in. The latest version of Google Search rolled out yesterday with a couple of pretty great new features. We already know that 3.4 offers a new parking reminder, mall directories, and the start of voice commands for system settings. But there are still a few secrets worth exploring, so let's get to it! The content of Google Now tends to focus heavily on your current or future location, and as a close second, it tries to be helpful with reminders about TV shows and events. 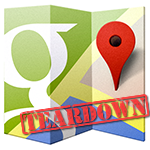 Last week I posted a teardown of the Settings app from XE 16. That was really just a teaser, because this update is huge. 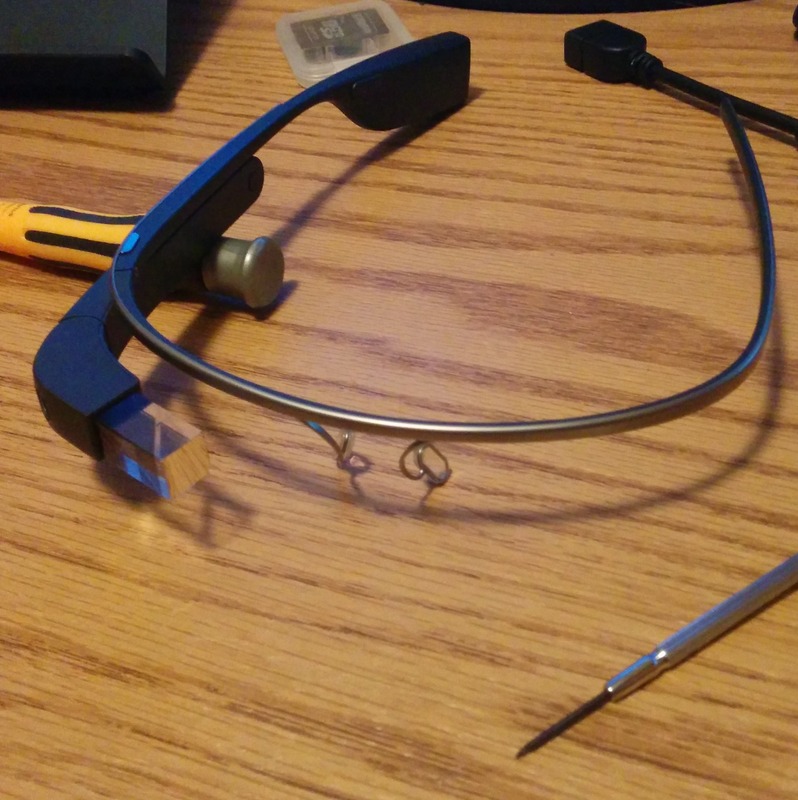 This time I'm ripping into the guts of every app on Glass. That's over 100 apks (counting multiple version updates from the last month), and there's plenty to see. I'm not going to waste time on a long intro, you know what you're here for! 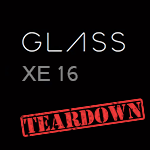 It seems like forever since we did our last teardown for Google Glass, but that doesn't mean there aren't a lot of things happening for the former Google[x] project. XE16 brought the first ever change in OS version, taking Glass from 4.0.4 (Ice Cream Sandwich) all of the way to 4.4.2 (KitKat). A minor hotfix from build followed with an undisclosed set of changes and a minor bump in build number. We learned yesterday that the Chromecast would finally make its grand entrance to our friends in the UK on March 19. 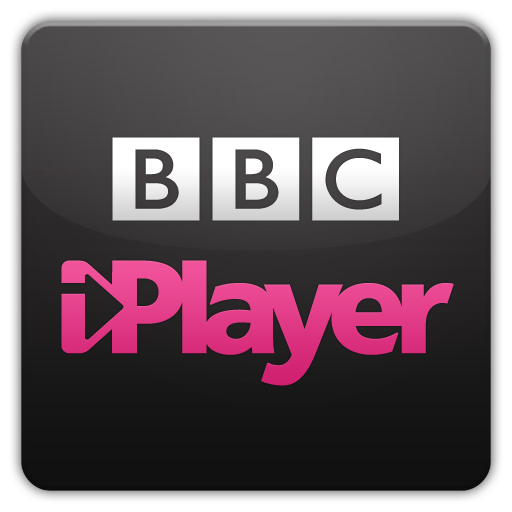 While the recently finalized Google Cast SDK should leave them with plenty of ways to start using it right away, there's one app that definitely needed to take the plunge and add support: BBC's iPlayer. Well, it looks like the BBC had the same thought, because a recent update gives us solid evidence that Chromecast streaming is coming very soon. If you want to upload PDFs into your library, you can still do so via the web interface.